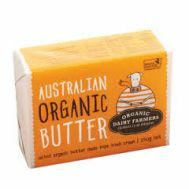 Minimum quantity for "Australian Organic Salted Butter 250g" is 1.00. 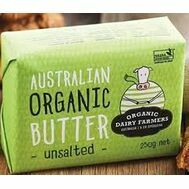 Minimum quantity for "Australian Organic Unsalted Butter 250g" is 1.00. 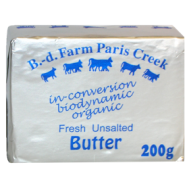 Minimum quantity for "Paris Creek Unsalted Butter 200g" is 1.00.